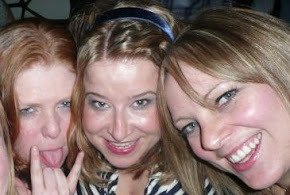 Ok so I made out I was good as gold and did not shop for a month but I have a deep and dark confession..... I bought a top (and a makeup brush but that doesn't count right??). 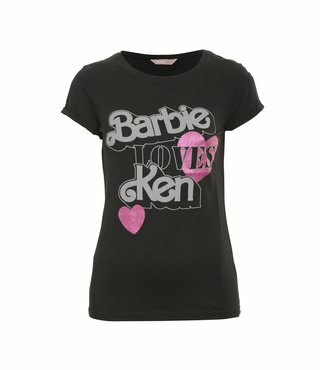 I was in Awear last week well before my no shopping time was up and what did I see but a lovely Barbie t-shirt for €22. In my blind panic I could not leave it behind but I knew I was not allowed to shop...whats a girl to do?? Well if your this girl you give the money to She-ra and you make her buy the top for you (see I didn't technically buy it cause I did not go up to the till) and I made her keep it until the shopping ban was over..